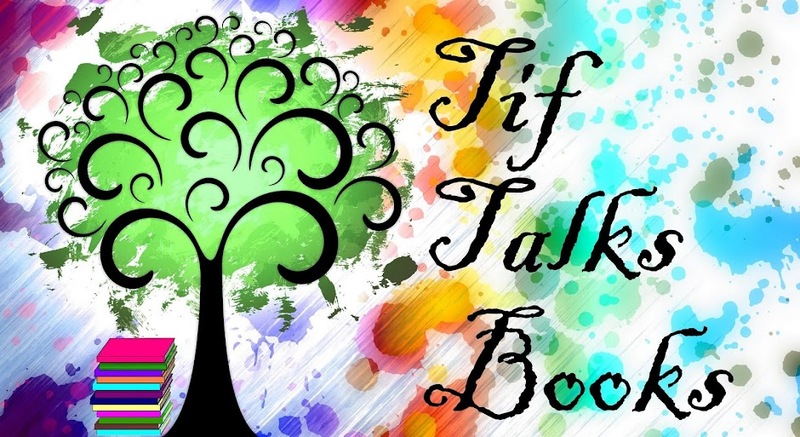 TIF TALKS BOOKS: Vote For Our Next Book Selection! Vote For Our Next Book Selection! It is time to vote for our next book selection for Tales to Tomes Book Club! I have compiled all of your selections and added a few of my own to create a list for us to choose our next book from. You will find the list of books below with a link to the description using Google Books. You can then use the form below to vote for your selection. The book with the most votes will be the one we read and will be announced late on Saturday, February 26th. Without further ado, your choices . . .
And, your vote . . . It's a hard choice! I know some of these are my suggestions but they're so heavy! I might want something lighter for next month. Let me stare at this list for a bit and then I'll pick one. It's so hard to pick just one! I'm really torn between Matched and Leviathan - but they're all great choices! A wide-ranging list, and not easy to make a choice. But I'll only vote if I know for certain I'll have time to join in, so I'll leave it until nearer the time. My vote is in. Question. I'm on leave from Facebook, Twitter, and my blog for the next month. 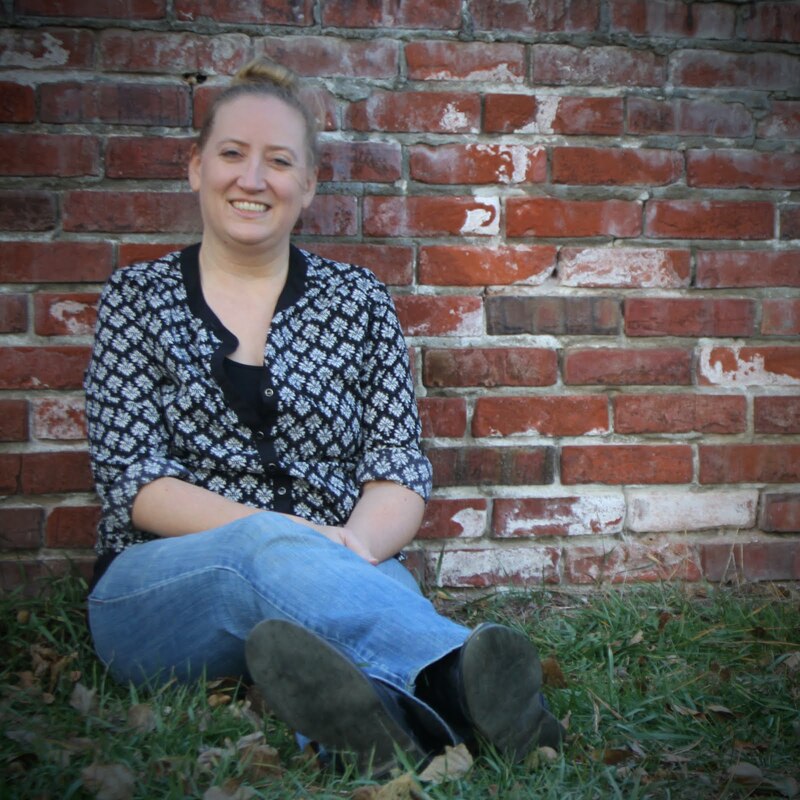 Will you be chatting about this book on GoodReads? 365andMe . . . Sure can! I will be watching for updates from you when we get started! Tif, super! That's what I'll do. I'm taking a leave from blogs, FB, & Twitter and will make a decision on whether I stick with the last two when I get back. GoodReads is about my only social hangout.